Get on the right PATHWAY! Based on your Pathway, you will receive assistance in course selection as well as student success supports and activities that are geared toward successful degree and certificate completion, transfer and career success. How will my Pathway help me? Pathways are designed to help you meet your academic and career goals. Enhanced academic support services (tutoring, supplemental instruction and study groups) will be partially organized and supported by your Pathway. You will also have the opportunity to work closely with dedicated Pathway faculty members and participate in Pathway-related clubs, field trips, service learning and guest speaker events with students who share common interests. How do I choose the right Pathway? Most majors are linked to a Pathway, which simplifies your selection. For example, if you want to be a nurse, or are interested in massage therapy, radiography or the sciences, you belong in the Science and Health Careers Pathway. 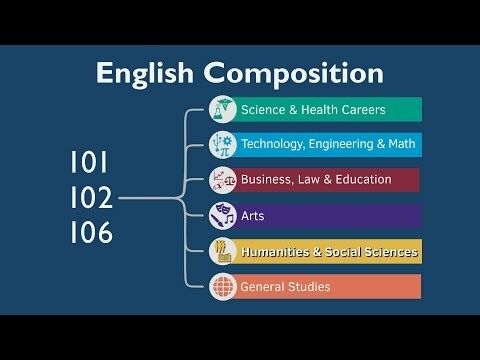 If you are interested in studying computers, automotive technology or aviation, you’ll be in the Technology, Engineering and Mathematics Pathway. If your passion lies with music, theater or dance, the Arts Pathway is the one for you. If you are among the many transfer students, however, who enroll in our General Studies program, you should choose the General Studies Pathway. If you are working toward a teaching career, or have an interest in business, law or criminal justice, you should choose the Business, Law and Education Pathway. If you are interested in english, world languages, psychology, history or sociology, the Humanities and Social Sciences Pathway makes the most sense for you. Still unsure? Meet with an advisor who can assist you in exploring your options and choosing the Pathway that best aligns with your academic and career goals. Am I required to choose a Pathway? Yes! Your Pathway will provide you with the right guidance and support to stay on track and finish what you start. But don’t worry — if your interests and/or goals change, you can move to another Pathway, just as you can still change majors. And since each Pathway groups similar majors together, changing majors may not affect your Pathway. If you are unsure about your choice or have questions at any time, meet with a CCBC advisor who can help align — or realign — your educational plan with the Pathway that best supports you and your goals.